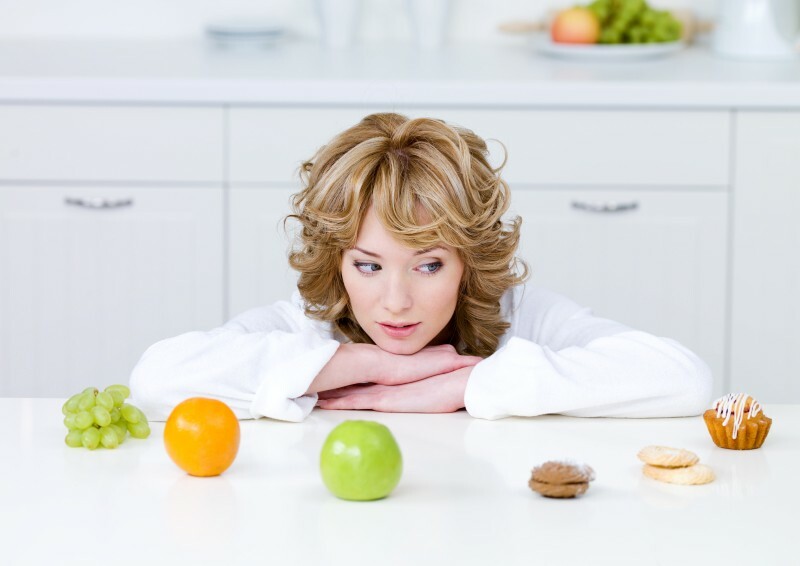 In a fit of enthusiasm and determination to lose weight it is very easy to fall into the trap of setting rules and regulations which may be both punishing and difficult to sustain and which may inadvertently promote weight gain. I hope these 7 tips will help put you straight on some common pit fall. Apart from vegetables, low calorie foods are often lacking in good quantities of nutrients important to driving digestion and providing us with energy. We need essential fats in the diet to burn our own body fat and to provide important fat soluble vitamins A, D, E &K.
If you eat too little your body will go into starvation mode, you will lose muscle and the body will hold onto as much fat as it can as a protection mechanism. You are in effect programing your body to store fat. The right sort of exercise can be great for building muscle and burning fat. Too much exercise however can put us into fight or flight mode and encourage us to store fat. If you skip breakfast your blood sugar levels will remain very low. The chances then of giving in to some high sugar high fat delight mid/late morning are very strong, a quick fix solution which will not serve you well! You need carbohydrate for both physical and mental energy, just make sure that it is complex carbohydrate (fibrous) which will release its sugar slowly to provide a sustained source of energy. Fizzy drinks, fruit juices, alcohol even, ‘healthy,’ smoothies can be very high in sugar and calories. Stick to water and herbal teas as much as you can.